Pratima refused to finalize the marriage of her son till her husband agreed to construct a toilet in their house located in a Kanpur slum. 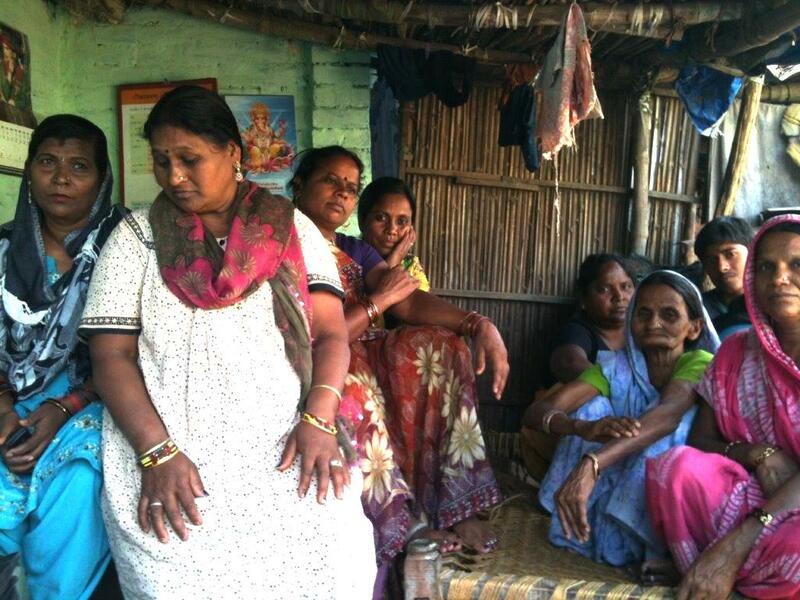 She did not want her daughter-in-law to suffer the same fate of open defecation as she did. Sushma raised the banner of women’s education, persuading her illiterate slum neighbours to send their daughters to college. Against all odds, Urmila and her team mates prevailed upon their local corporator to build tiled roads in their waterlogged slum. Ashiya worked hard to get more toilets constructed and the sewer lines laid in her slum. 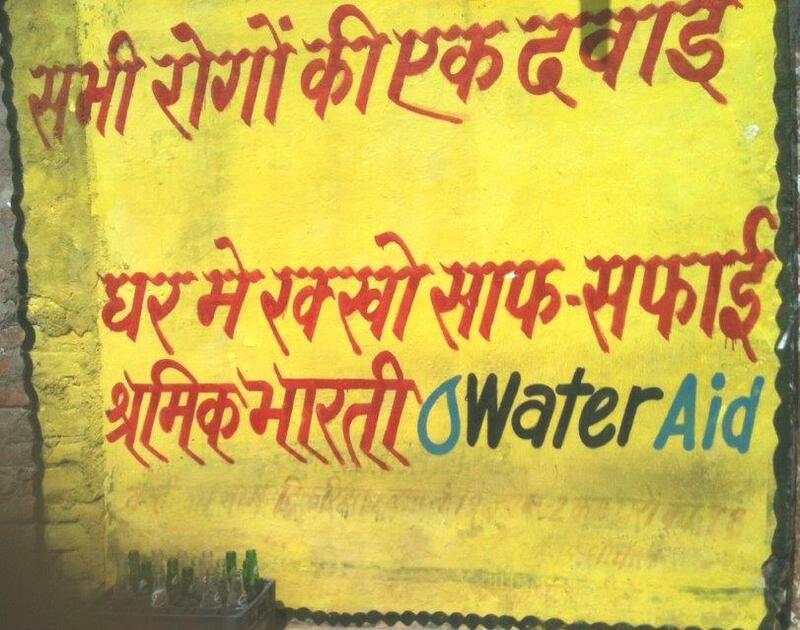 Shramik Bharti, a Kanpur based NGO, in collaboration with WaterAid UK, is bringing about a silent revolution in over 125 slums of Kanpur district of Uttar Pradesh—one of the most backward states of India— by addressing their drinking water and sanitation problems. The untiring efforts of women Master women leaders (the likes of Pratima, Sushma, Ashiya and Urmila ) and citizen leaders-- all chosen from amongst the slum dwellers and trained by Shramik Bharti-- have succeeded in not only inculcating good health and hygiene habits in the poor slum dwellers, but also in addressing social issues like education of girls and citizen rights too. These women leaders are now empowered enough to hold periodic meetings in their respective slums and find solutions to their problems. According to Sunita Nagar, who has been working with Shramik Bharti for the last one year, the main problems in the slums are of open defecation, poor or non- existent drainage systems and lack of clean drinking water. Poverty coupled with illiteracy seems to have resigned the inhabitants to a life of abject misery. 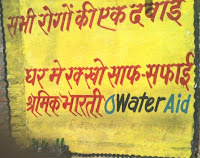 But thanks to this water, hygiene and sanitation project (supported by WaterAid) the slum dwellers are slowly but surely waking up from the slumber of apathy and neglect, to not only demand good governance from the elected municipal corporation members but also to be the change they want through active participation. The citizen leaders of Bajpeyi Nagar slum told me that earlier 25% of their income used to be spent on medication for treating illnesses arising out of filthy conditions. But things have improved since they understood the importance of keeping themselves and their surroundings clean. They have realized that cleanliness is a matter of habit and not of money. They have been able to ward off bacterial diseases simply by making minor changes in their life style—chlorinating drinking water and storing it in covered vessels and taking it out with a long handled mug; using dustbins to throw their garbage instead of littering it all over the place; constructing toilets to avoid open defecation; forcing the elected municipal corporation members to improve the sewage system….the list is endless. Most households in this Muslim predominant slum have just one earning member and several mouths to feed. While the menfolk work in the nearby tanneries, women stay indoors as there is still stigma with women going out for work. The tanneries were closed during the entire period of the recent globally acclaimed Kumbh mela of Allahabad, for keeping the waters of the Ganga clean. So there was no work for these hapless residents and many were on the verge of starvation. Shramik Bharati has managed to train a group of 6 women leaders from this community and launched a cleanliness and sanitation drive with their help. They have come out openly against open defecation. Now many houses have their own toilets—some have dug just a mud hole, others have cemented ones. Still others have gone for shared toilets. All this has made life cleaner and easier for them. They no longer fear for the safety of their children if they have to defecate at unearthly hours as they do not have to go out. 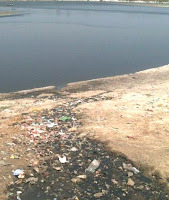 The biggest problem is the location of the slum on a hillock on the banks of River Ganga, due to which no garbage van is able to reach it. The residents have managed to get the municipal corporation send a garbage van which stations itself outside the basti and blows a whistle for people to come and leave the garbage in it. This is at least better than throwing the garbage on the banks of the river, which not only pollutes the river water but also flies back to their homes with the wind. The 25 (out of 81) odd houses of Tikariya slum, which are still without toilets, are determined to have one within the next 6 months. 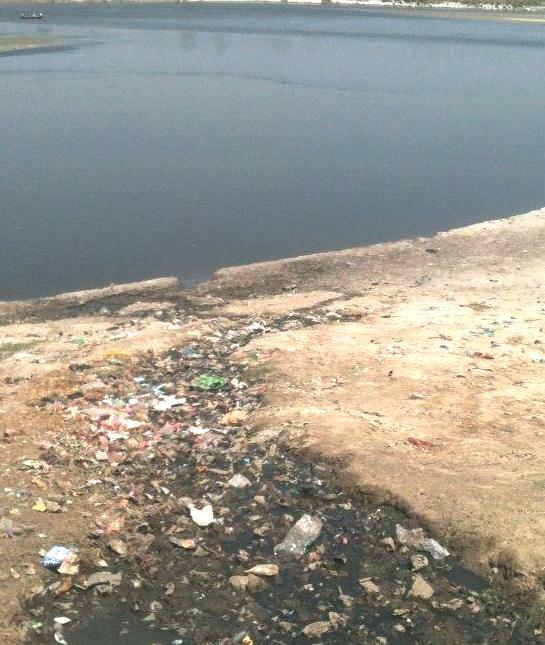 The residents of this slum have collectively decided to make their area Open Defecation Free (ODF) by October 2013. Those who could not afford individual toilets have gone for shared toilets. This has really been a boon especially for women, children and elderly people who earlier felt very unsafe having to go out to the fields for defecation. The community has also forced their corporator to ensure that the corporation sweeper cleans the place at least once a week. Shramik Bharti trainers are also passionately involved with teaching menstrual hygiene to women and girls. Menstruation is still a very no-no topic in most Indian homes—rural as well as urban. Women are ill informed and uncomfortable talking about it in front of other women, let alone men. Surely more social progress can be wrought, than this world can ever dream of, by empowering disadvantaged communities, especially women, by improving their capabilities to have better control over their lives. The under privileged do not need charity; they need someone to come and show them the right path. Their betterment depends upon organizing them around socially relevant development issues and building their capacities for addressing and managing them.